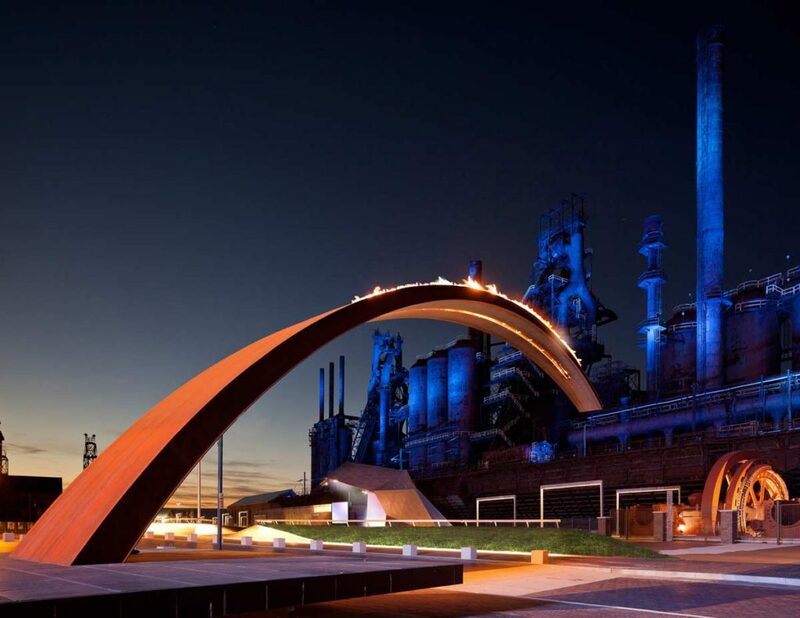 The Bethlehem Steel Corporation was a 20th century industrial powerhouse that operated facilities around the globe. 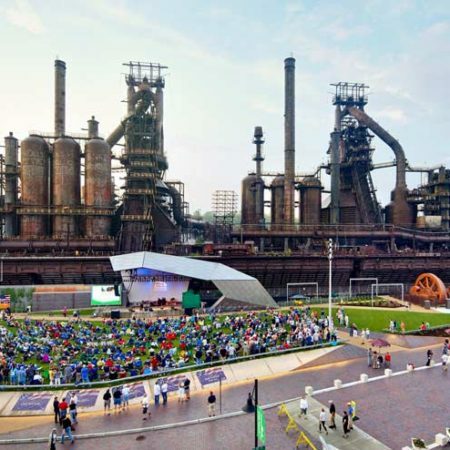 It was founded in Pennsylvania’s Lehigh Valley in 1857, eventually occupying 1,800 acres along the Lehigh River. 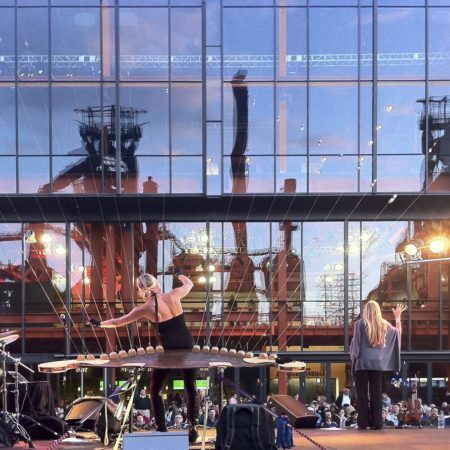 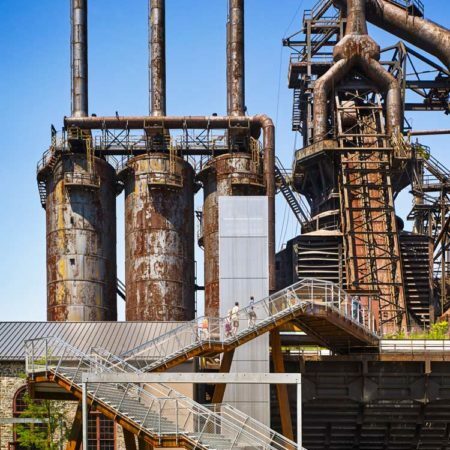 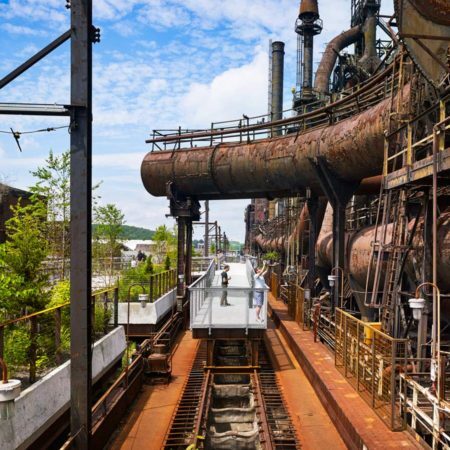 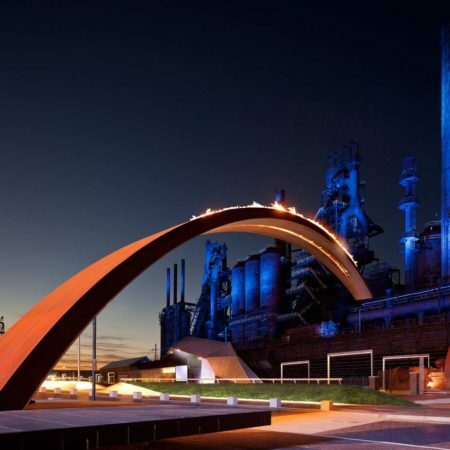 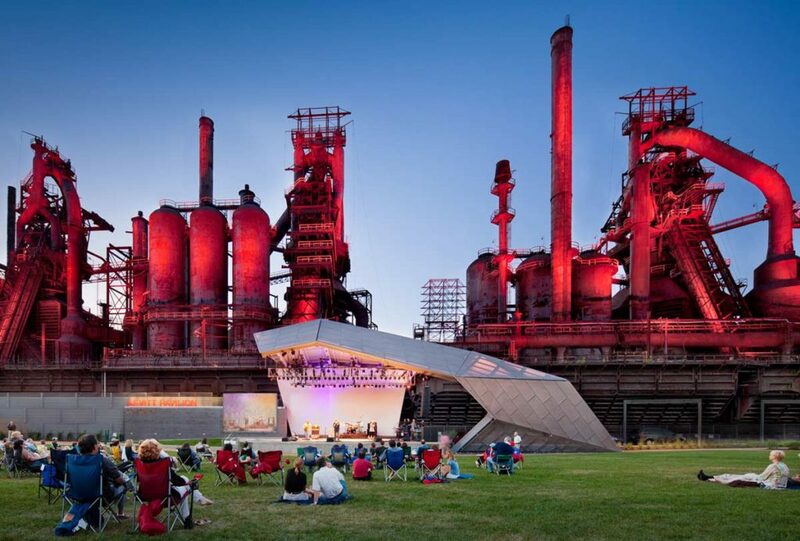 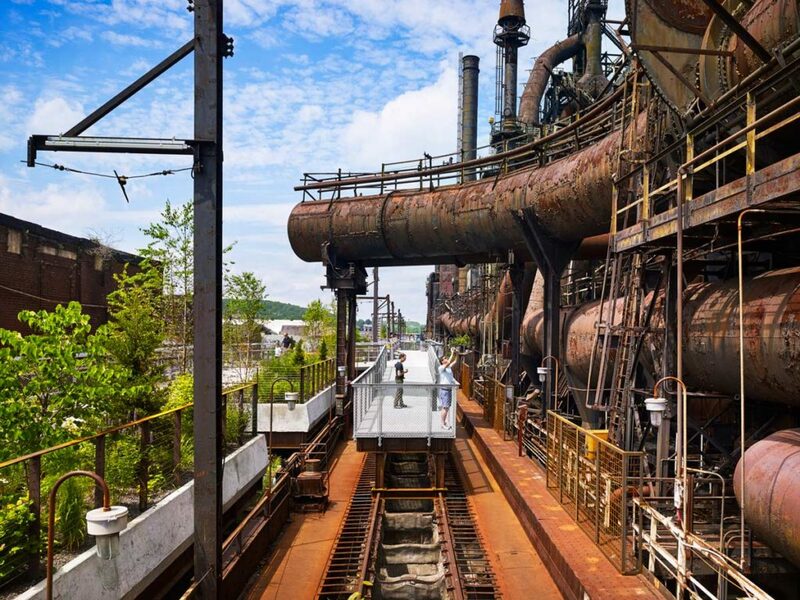 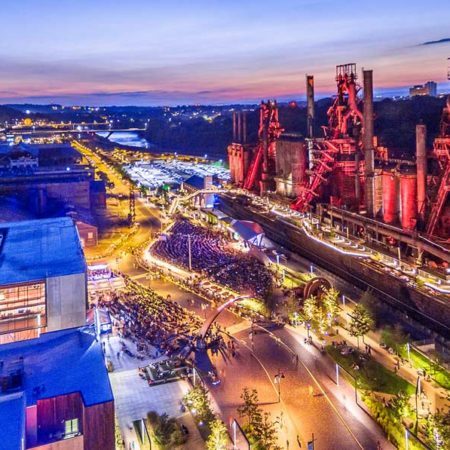 In 1995, the Bethlehem Steel Corporation stopped its steel-making operations in Bethlehem, closed the plant, and brought to an end a long history that shaped the livelihoods, family life, and blue-collar culture of thousands of Lehigh Valley residents. 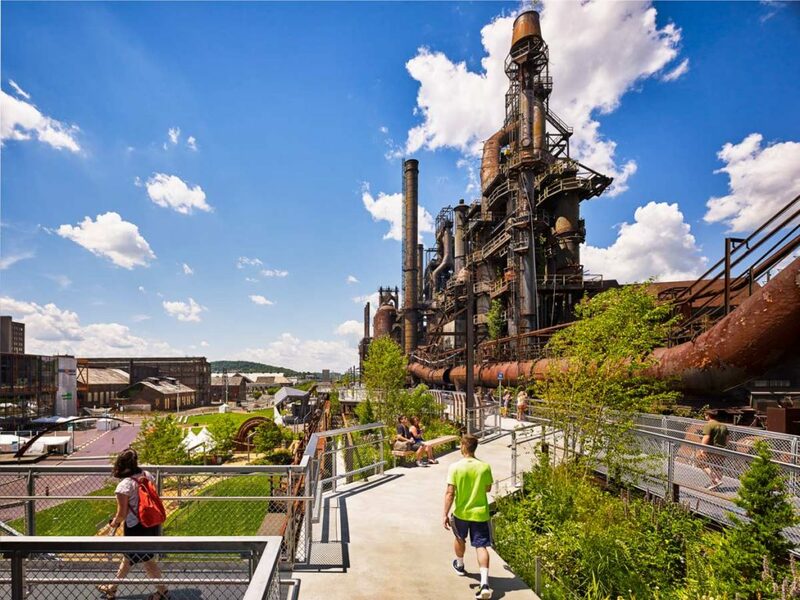 In an effort to revitalize the site for future uses, the Bethlehem Redevelopment Authority established Bethlehem Works, a 126-acre 20-year tax incremental finance district in 2000. 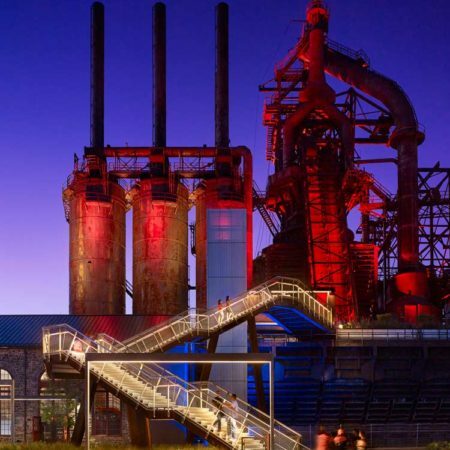 Over the past 10 years, the Authority oversaw the development of new industrial parks and intermodal transportation facilities on large sites at the eastern end of the former plant, and the 9.5 acre SteelStacks Arts + Cultural Campus now occupies the western end, nestled against the city’s well-established South Side neighborhood. 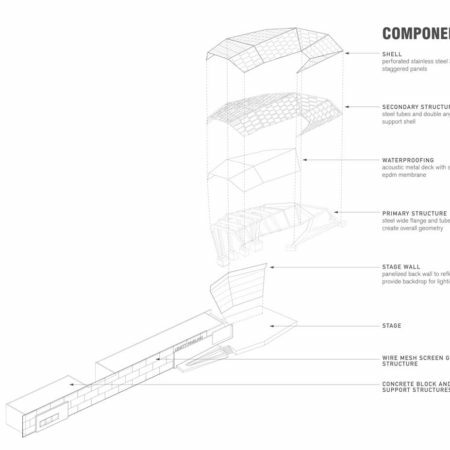 The site offered many environmental challenges, due to the presence of soils that could not be disturbed or penetrated, except in isolated cases. 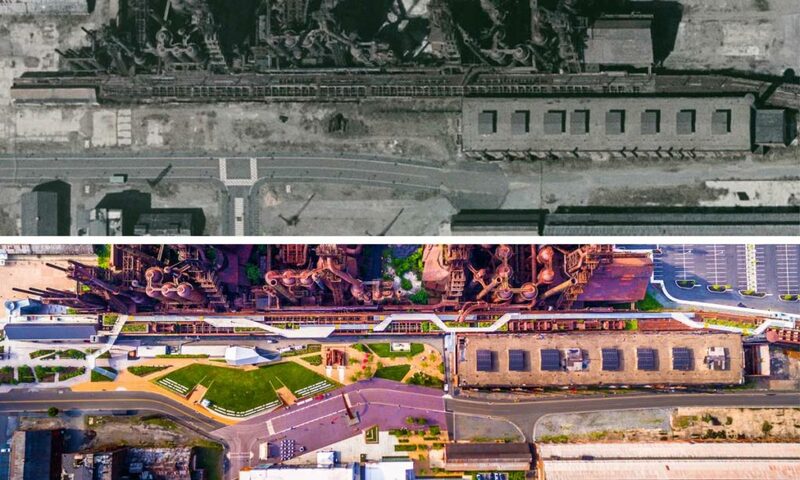 Large areas of existing building foundations were removed, exchanging impervious cover for pervious, and minimizing the generation of stormwater runoff. 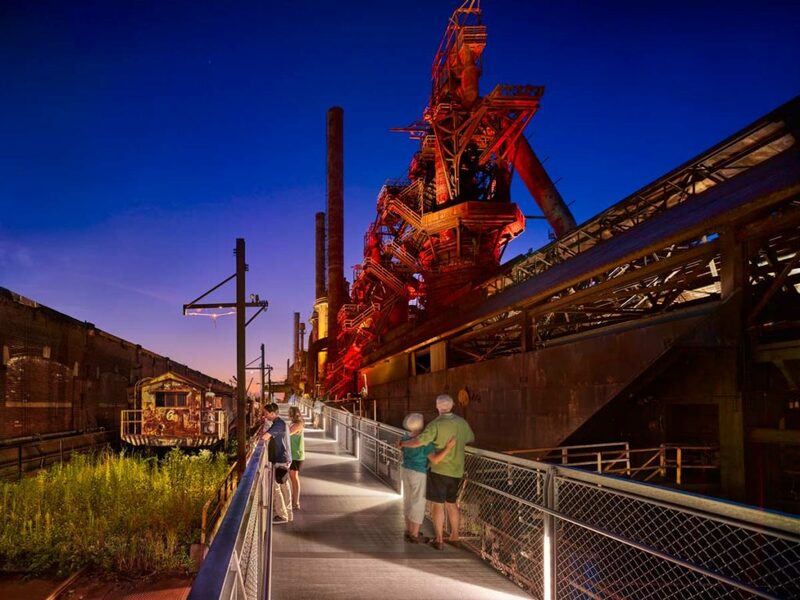 Plantings were brought to the site where none existed beforehand, increasing the site’s biomass, and a low level of illumination was accepted as a way to minimize energy consumption. 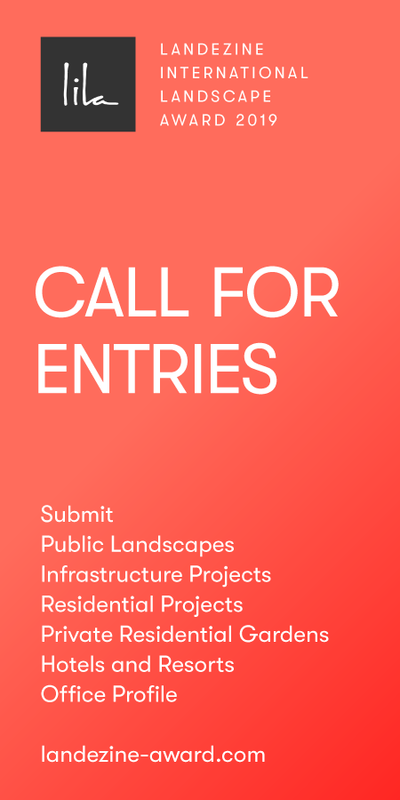 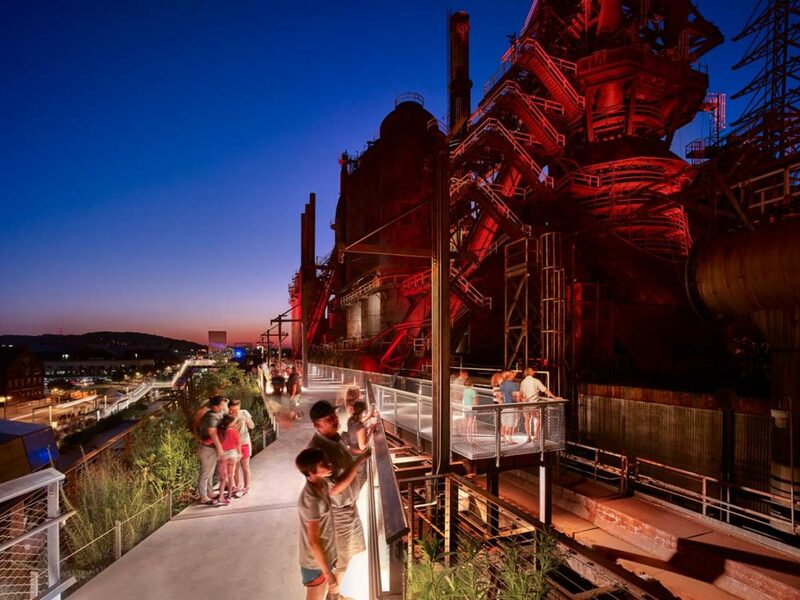 Socially, the project has engaged the local community, offering a “town green” for future uses that will bring new urban life to the heart of Bethlehem in support of regional development initiatives. 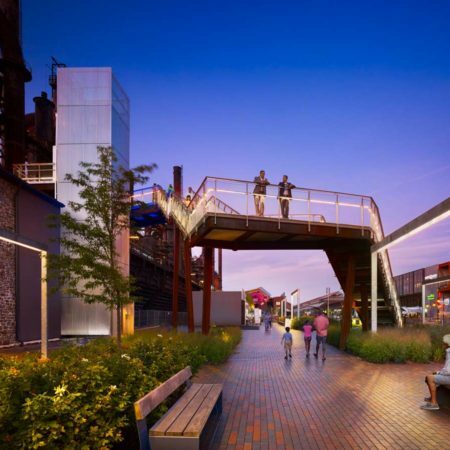 The project’s success is contributing to the sustainability of the campus’s tenants, spurring private development in abandoned buildings and sites adjacent to the campus, while also bolstering existing businesses in the surrounding neighborhood. 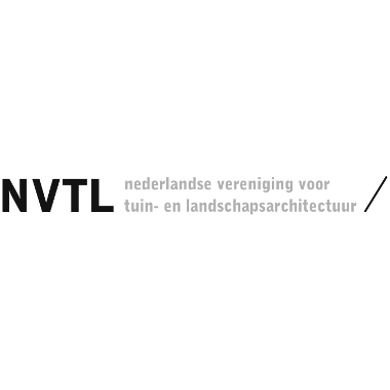 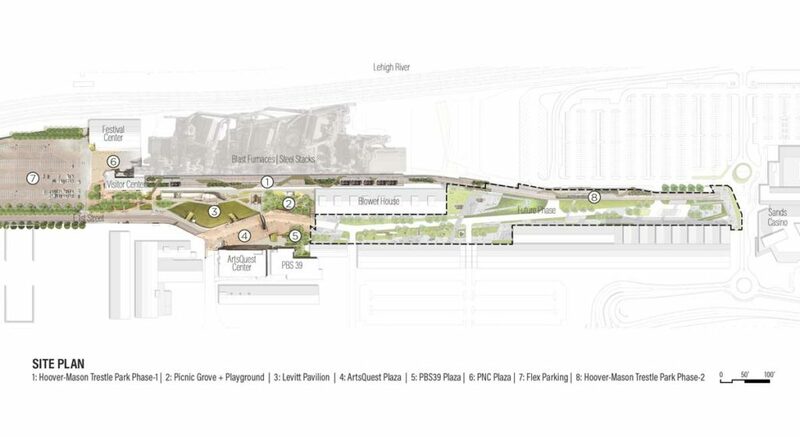 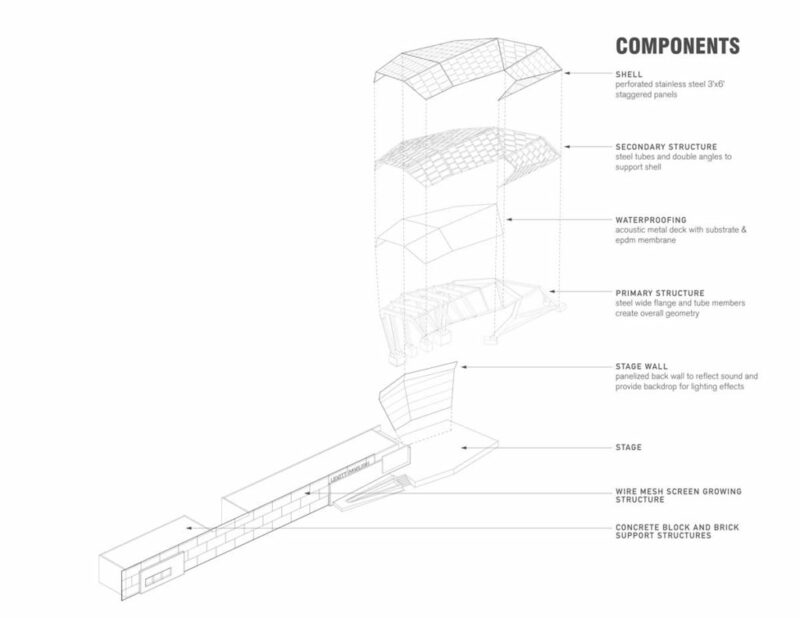 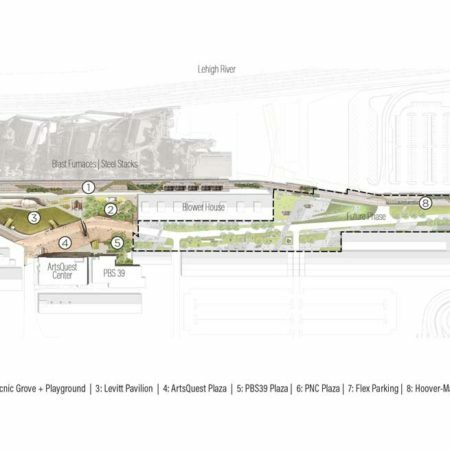 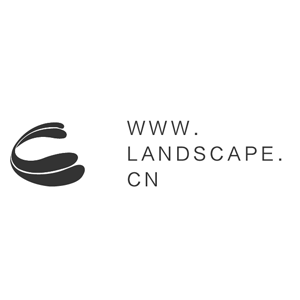 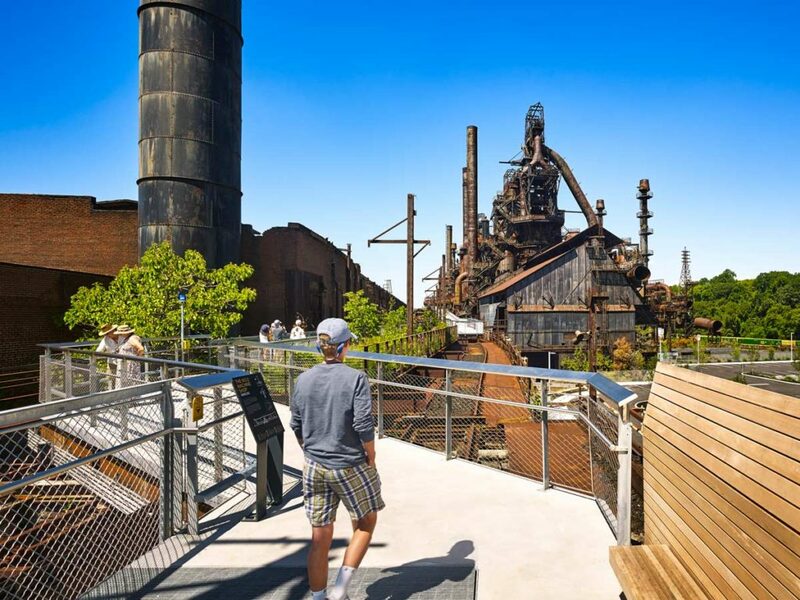 The design brings a tremendous positive impact to the site, most importantly revitalizing an abandoned site in a way that both educates and creates a sense of community for both local inhabitants and visitors. 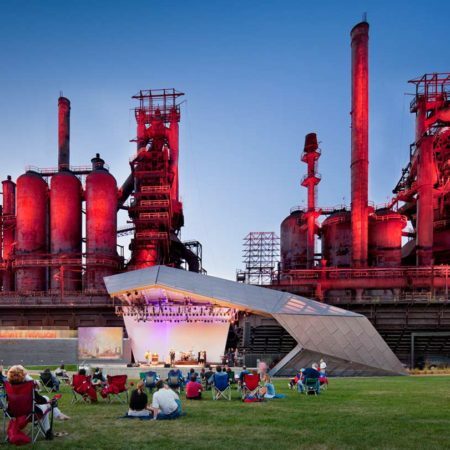 The campus serves as a forecourt for the Bethlehem Visitor Center, and has enabled its nonprofit partners (PBS39, the Lehigh Valley’s public television studio; and ArtsQuest – an institution providing year-round art education and performances) to expand their public programs, which has strengthened these organizations. 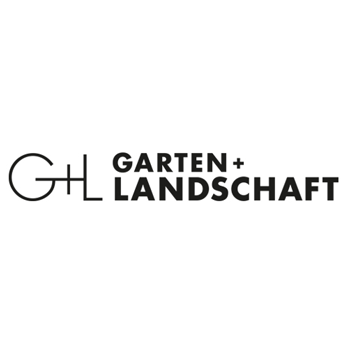 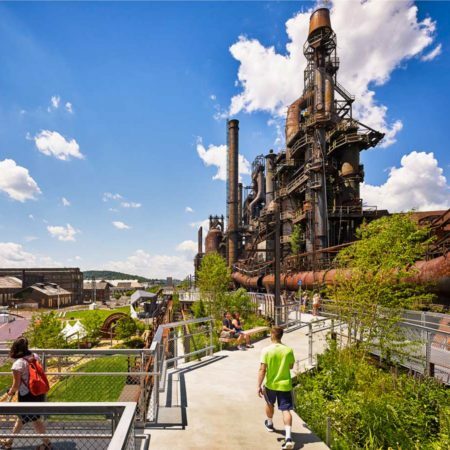 They now work with newly established campus nonprofits (including Friends of Levitt Pavilion SteelStacks, and Penn State Master Gardeners) and Discover Lehigh Valley to provide landscape maintenance, funding, and support services to visitors. 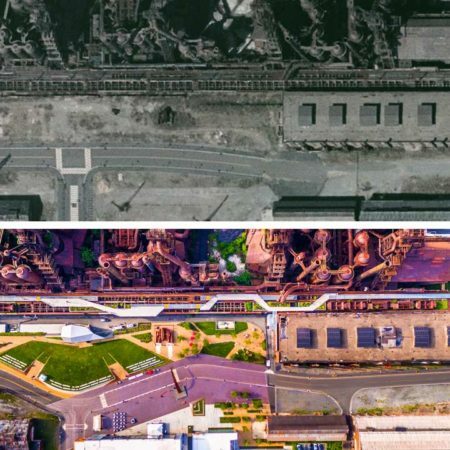 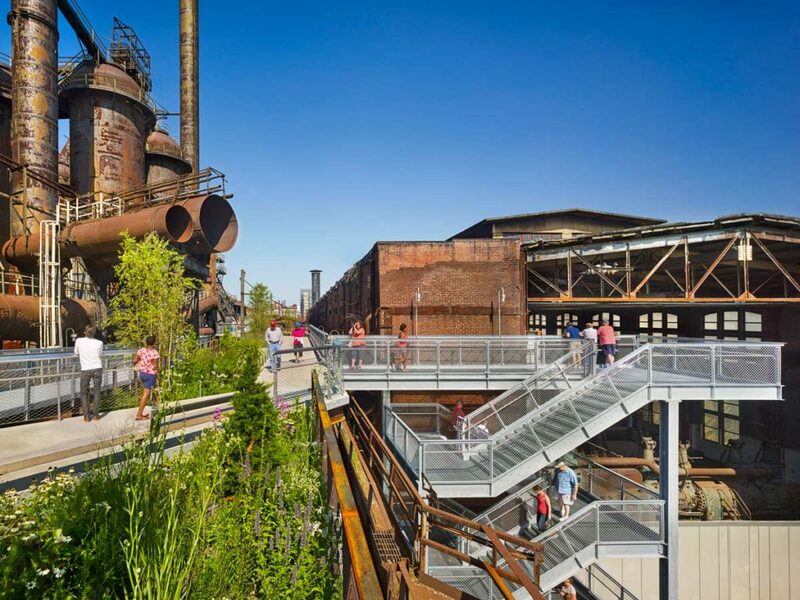 Their combined success, along with an ongoing commitment from the city, ensures that this redevelopment project is not only innovative but also sustainable in terms of its environmental impact. 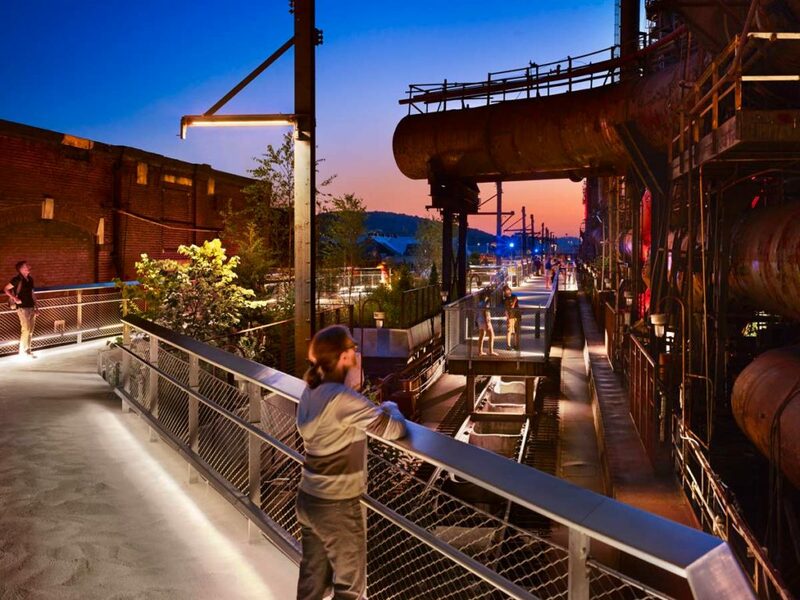 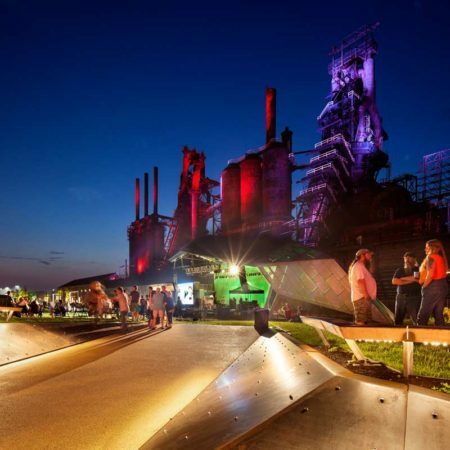 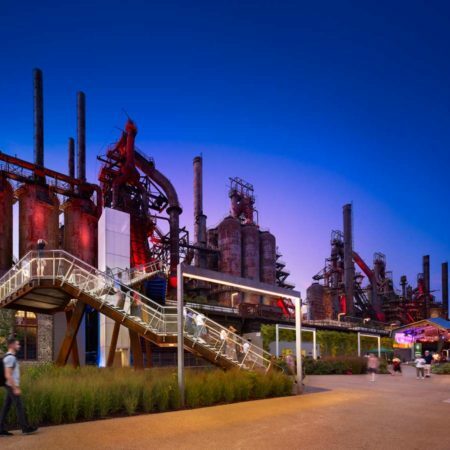 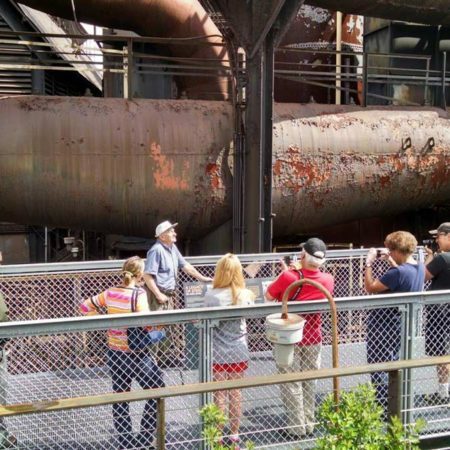 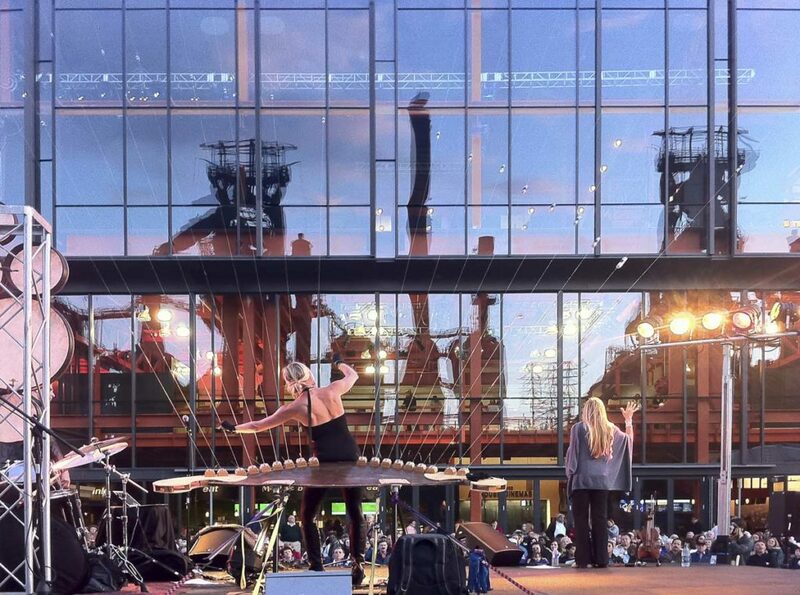 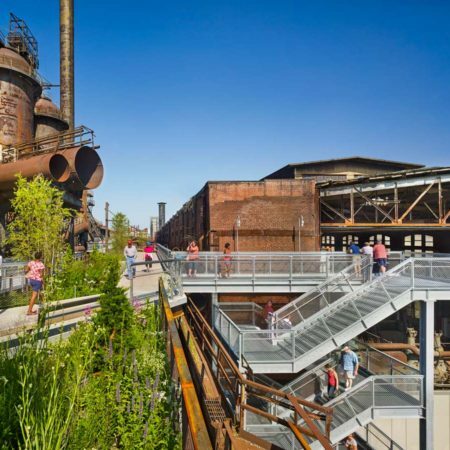 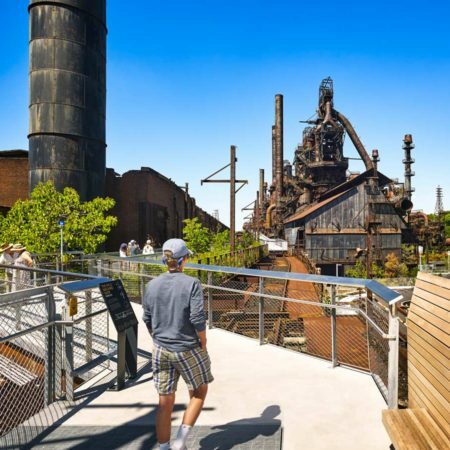 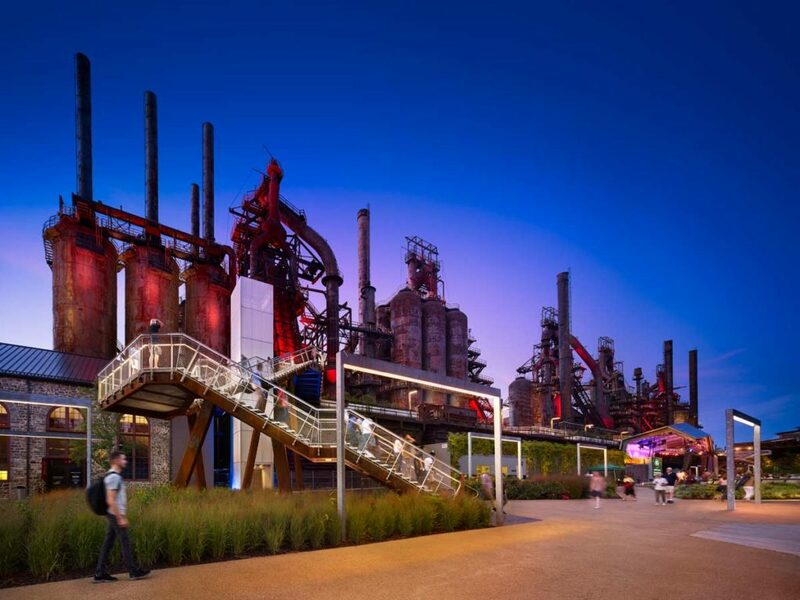 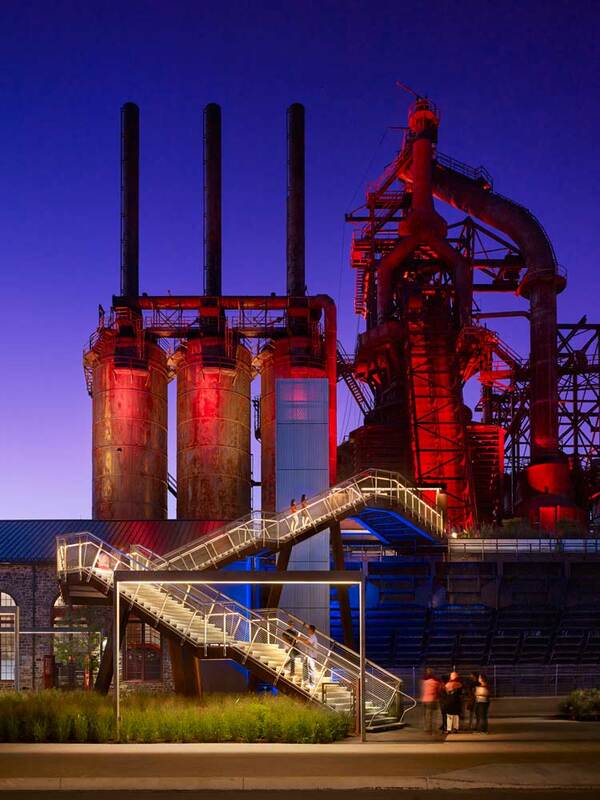 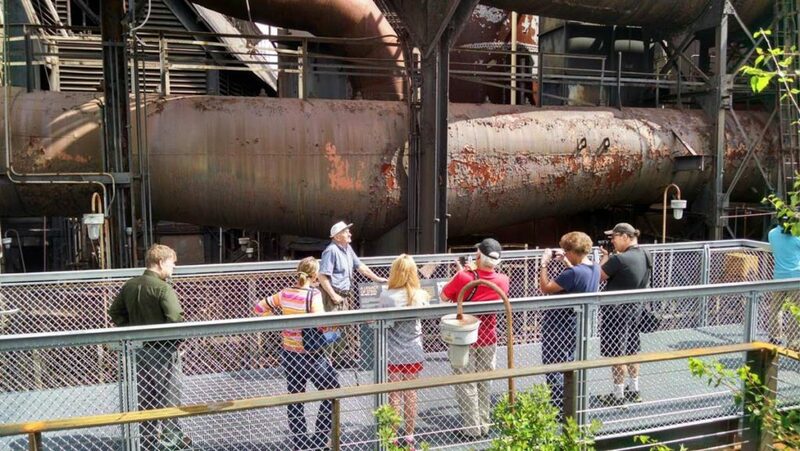 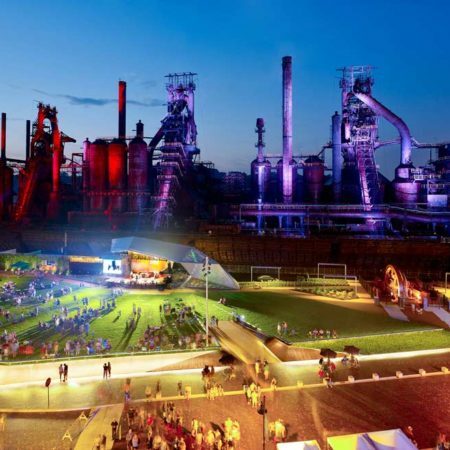 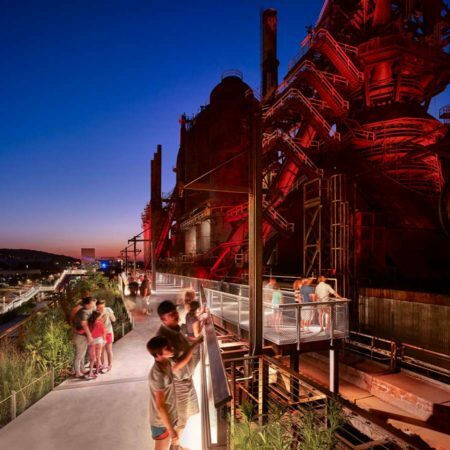 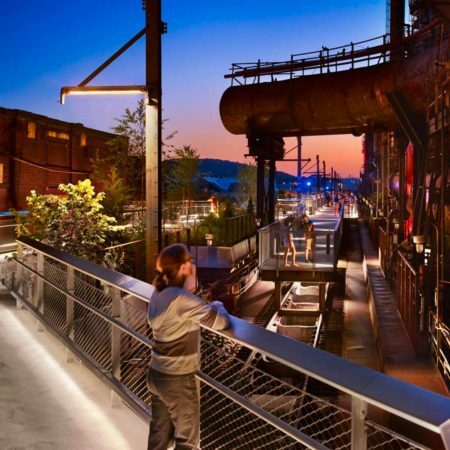 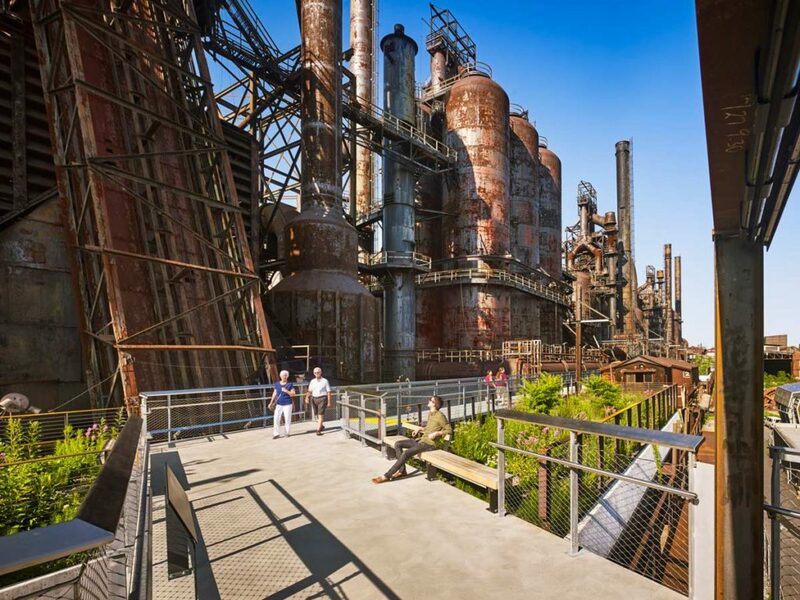 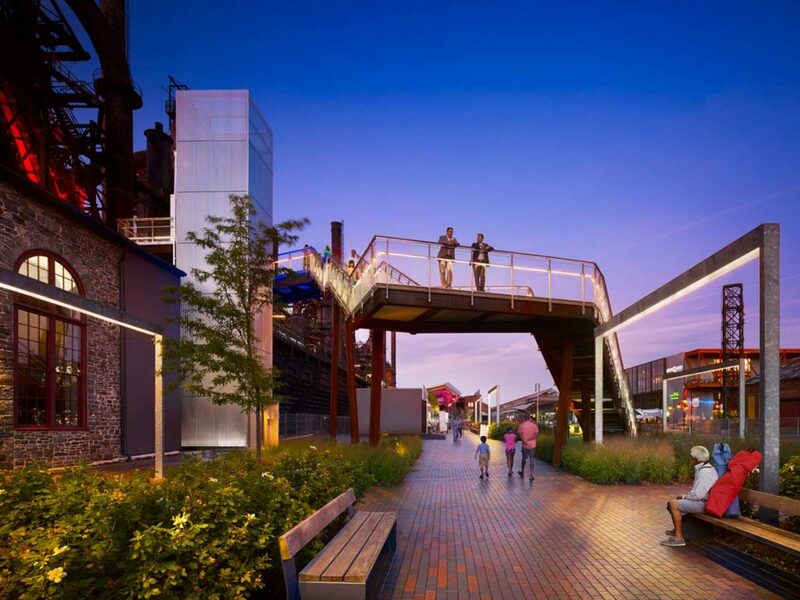 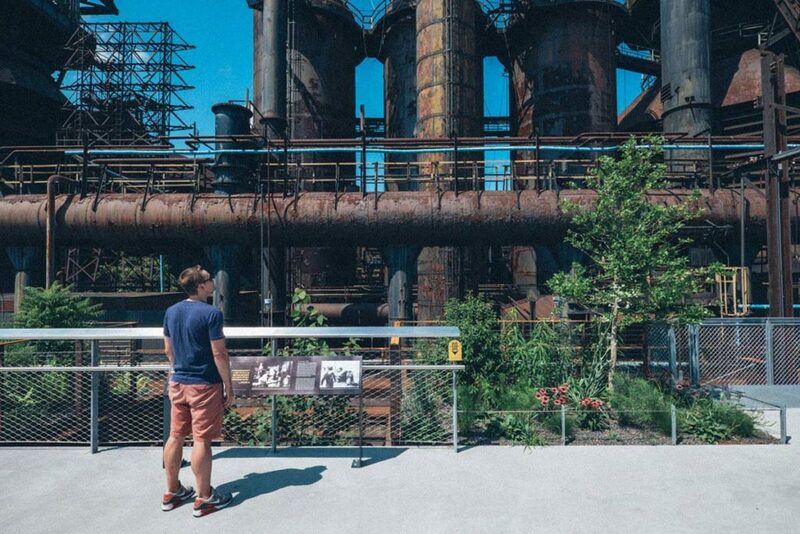 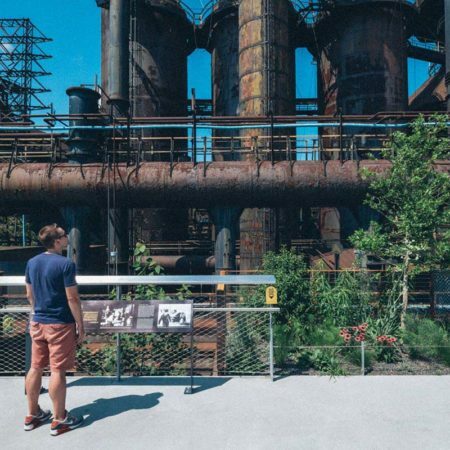 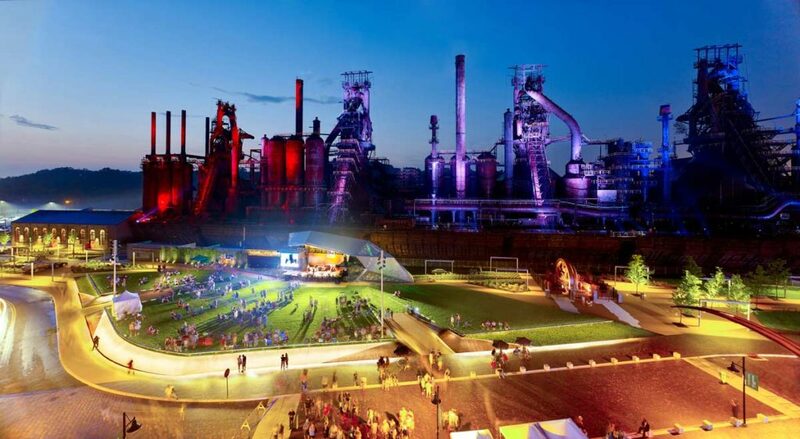 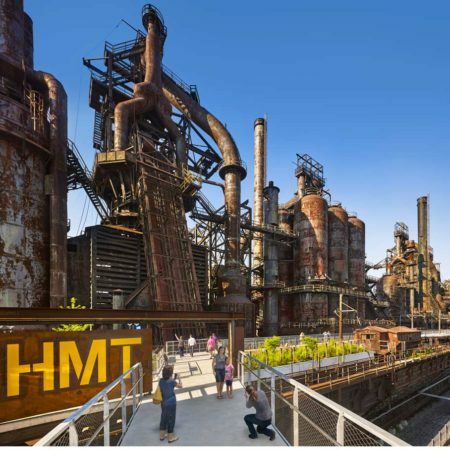 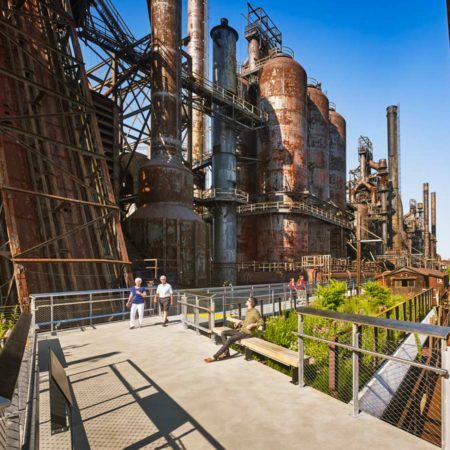 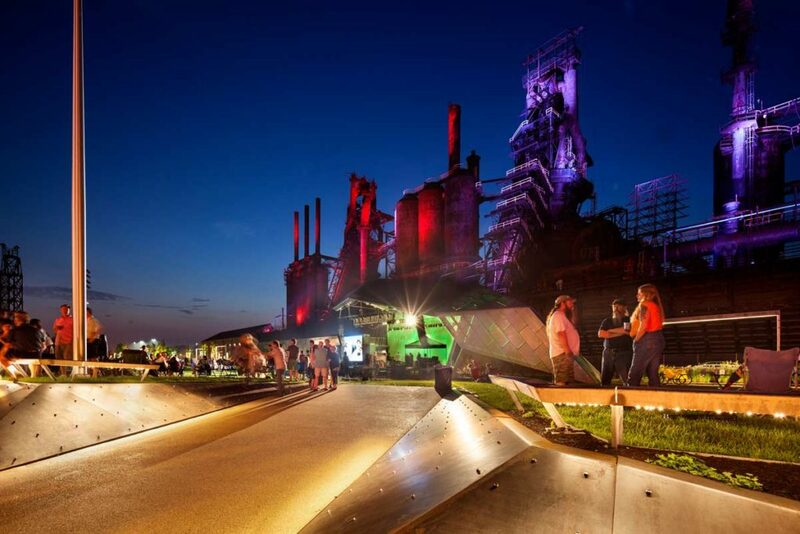 By re-forging a cultural link between historic downtown Bethlehem, the Lehigh River, Lehigh University, and the manufacturing heritage of the Lehigh Valley, the SteelStacks Arts + Cultural Campus represents a new landscape typology for small, post-industrial cities, and will continue to contribute to the extensive economic resurgence of this former factory town. 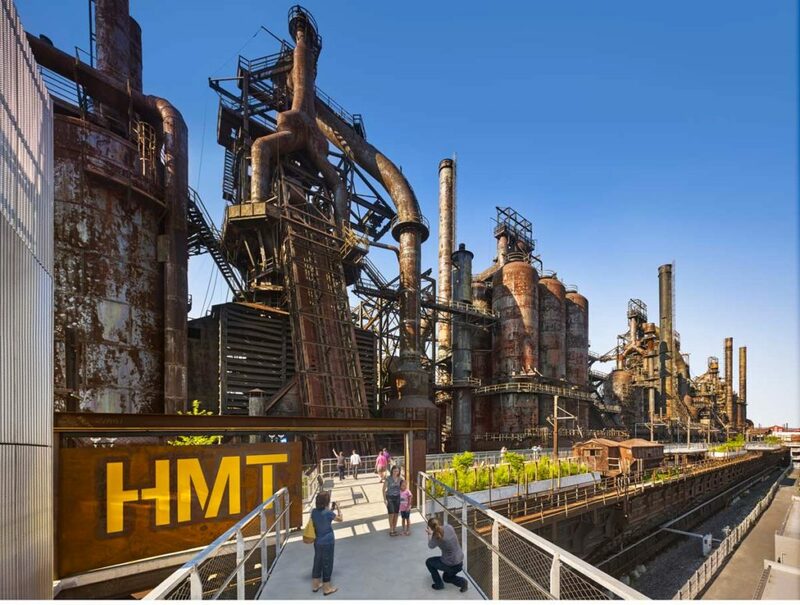 The Campus serves as a prime example of rediscovered economic and social value found in the authenticity of many of these Rust Belt sites, and is an infrastructural design model embraced by WRT. 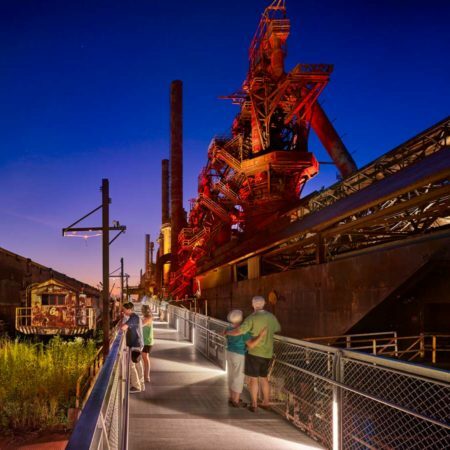 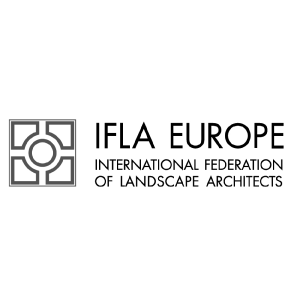 Fabrication and Erection: Levan Associates, Inc. 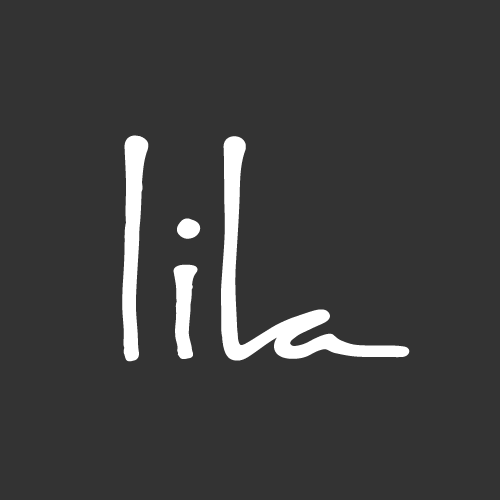 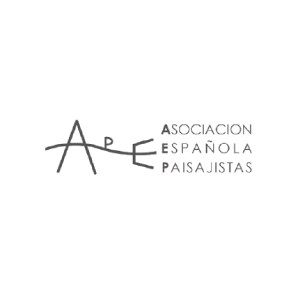 Structural Sub-Consultant: Maser Consulting P.A. 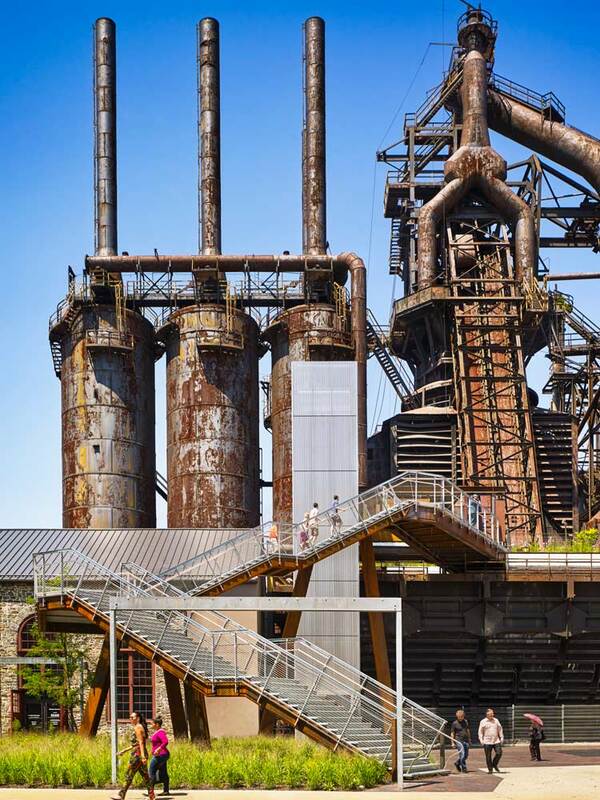 MEP Sub-Consultant: Lehigh Valley Engineering, Inc.